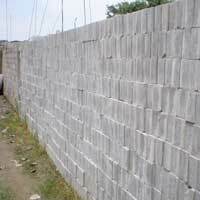 We bring forth a qualitative range of Paver Blocks that is manufactured using advanced machinery. 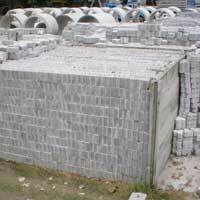 Accurate dimensions, attractive looks and matchless strength are the few defining features of the Paver Block range. Available in various sizes and shapes, the entire range can also be custom-made as per the designs and sizes required by clients.